Avoid the circus! 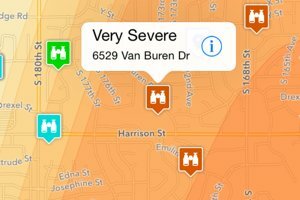 Use Interactive Hail Maps to find undiscovered neighborhoods. 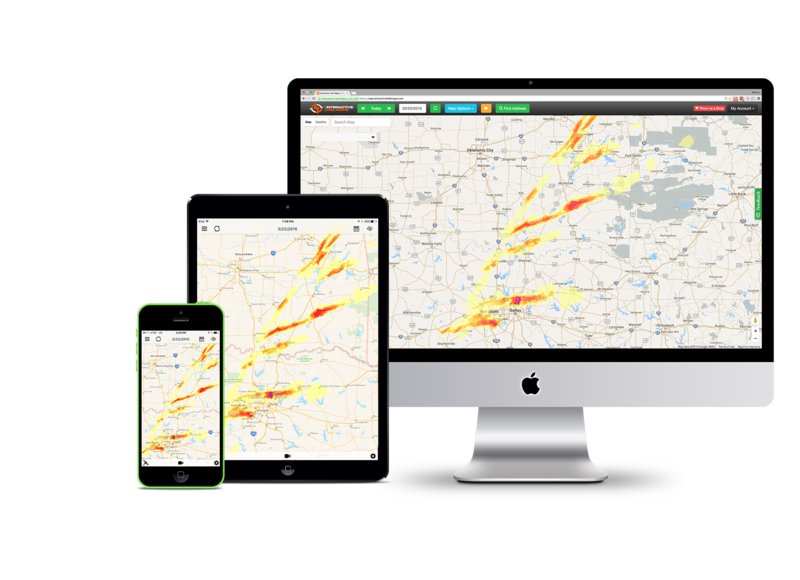 Interactive Hail Maps is a leading provider of real-time live-updating hail intel with unsurpassed accuracy for the storm damage restoration industry (Roofing and Exterior Contractors, Public Adjusters, and Paintless Dent Repair (PDR) companies). 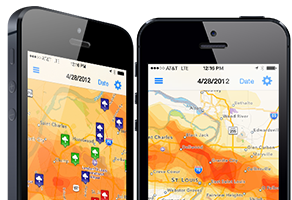 Our software includes unlimited access to storm data nationwide, going back to January 2011, plus all new storm data updated live, delivered to the web browser, and Hail Recon – our native app for iPhone, iPad, and Android. 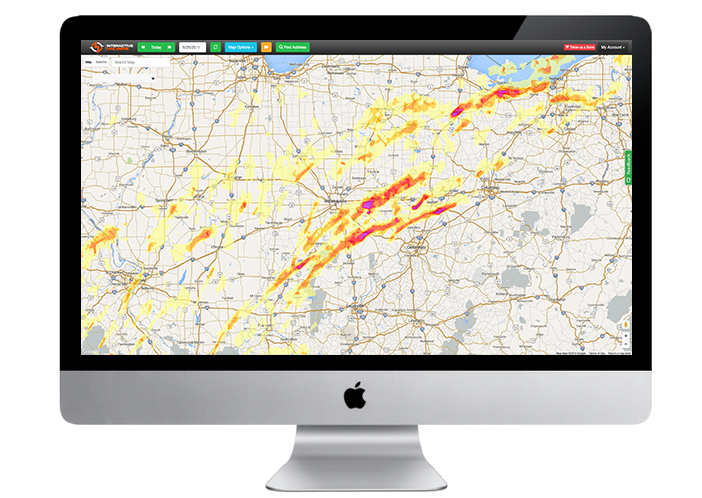 With real-time alerts, historical reporting, location monitoring, consolidated maps, and the best search tools, its no wonder that Interactive Hail Maps is the fastest growing weather forensics service available. Take notes while you are in the field. 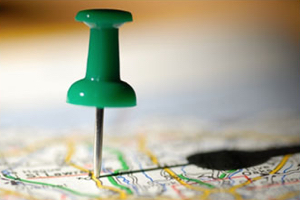 View where you’ve already canvassed, and where you still need to go. Hail Replay™ – our comprehensive SUPER-RES radar replay tool! 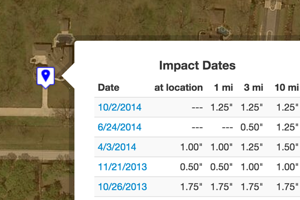 Use Hail Replay to view / play back the hail frame-by-frame in ~2 to ~3 minute increments. 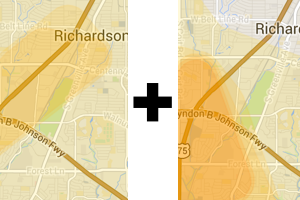 Now you will visualize hail volume and duration, and easily pick out the the best spots to check first. 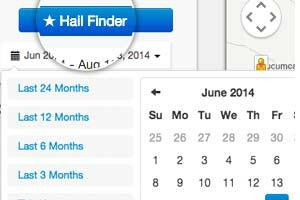 See how to interpret radar images using Hail Replay. 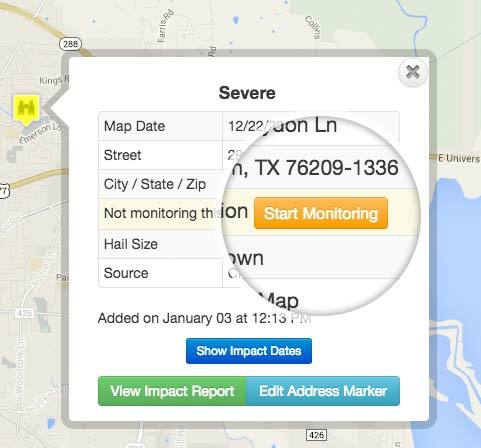 Whenever a hail storm hits any town or city in your region, you need to know. 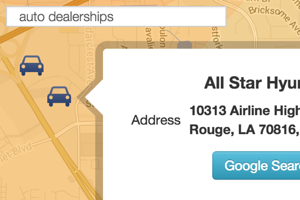 We alert all your devices within minutes! 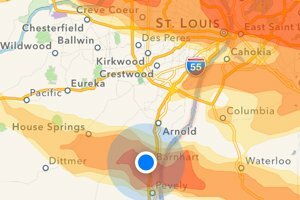 Public hail reports directly from NOAA are a great confirmation that hail is in the area. We alert you as soon as they are reported.